Go for a stroll … your bones will thank you! 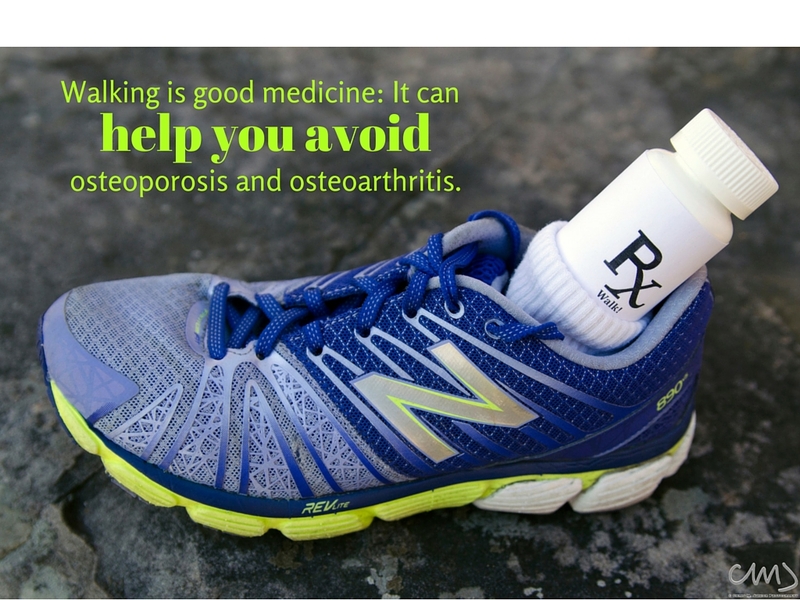 This entry was posted in Walking Fact Wednesdays and tagged arthritis, bone health, healthy bones, joint health, osteoarthritis, osteoporosis, walking by Walk With Joelle. Bookmark the permalink. That is so true! That thought keeps me motivated to move. I’m not getting any younger, ya know!